A cardinal rule of campaigning for public office, especially as an election draws near, concerns impressions: Generate the positive whenever possible. Avoid the negative like the plague. Which is why we are as puzzled as every other media outlet in Colorado by Congressman Jared Polis’ decision to skip the Club 20 debates in Grand Junction in September. [Image:1,mugshot]Club 20, an influential coalition of businesses and local governments from the state’s 22 Western Slope counties, has held highly publicized and well-attended election-year debates on the first Saturday after Labor Day for 30 years. For a candidate to skip out, especially one running for governor, is a genuine surprise. The Polis campaign defended the decision: Polis has made many appearances on the Western Slope already. He opened his first campaign office in Grand Junction. He will square off against Republican candidate Walker Stapleton in a debate in Grand Junction later this fall. The Club 20 event does not fit their schedule. But they have had no real defense for the impressions the decision provoked, which are largely negative and centered on a cynical view that Polis doesn’t need Western Slope votes to win in November because he will have so much support from the Front Range. So why bother with Club 20? The Stapleton campaign and its conservative supporters have had a field day with that notion. Compass Colorado summed it up in the worst way, in a release, suggesting that Polis is running to be the governor of Denver and Boulder, not Colorado. Polis then doubled down on the negative impression by choosing Lt. Governor Donna Lynne to take his place at the debate. Club 20 promptly refused, and rightly so. This is not meant to disparage Lynne. She has done a fine job in office – but she was not a factor in the Democratic primary. Attendees of the Club 20 debate and voters on this side of the Continental Divide want to hear from candidate Polis, not his proxy, and some have viewed the substitution as an insult added to injury. 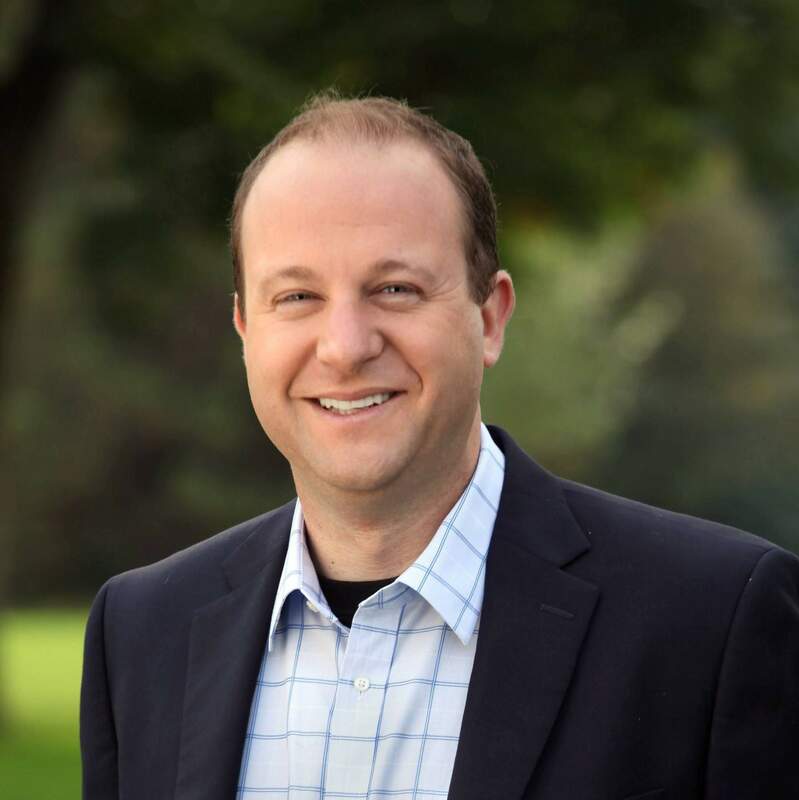 If Jared Polis can ignore us during the campaign, the thinking goes, he will find it easy to do the same if elected. Polis may be skipping the debate for another reason. While Club 20 has a venerable tradition in hosting its debate, it has an equally dependable tradition of supporting more conservative candidates. There are many voters in Southwest Colorado who will tell you that as far as elections go, Club 20’s influence is negligible, even outdated, and that the organization does not represent their interests. Call it a “Catch 20,” if you will, but Polis may think his campaign will fare worse by attending. We can see the point, but we can’t support it. Much better to view the debate as a challenge, a chance to impress both club members and the voting public with his ideas and his view of Colorado’s future. Change your mind. Prepare for the debate. Show up and convince Club 20 and all the state’s voters – on the Western Slope, the Front Range and the Eastern Plains – that you are the best man for the job.